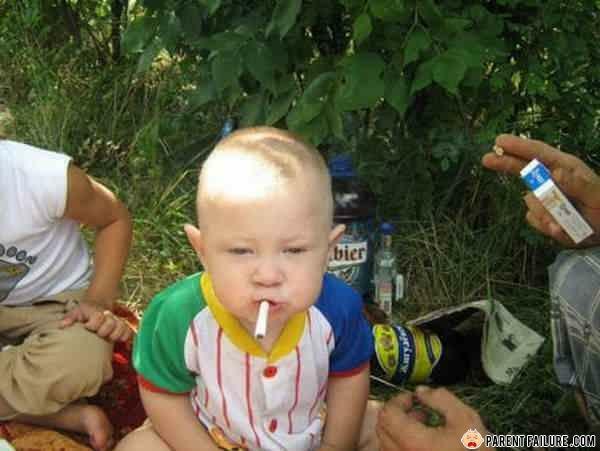 NO BAD BABY ITS PUFF PUFF PASSS !!!!!!!!!!!!!!! Why did the cops beat up rodney king? Resisting arrest.